Just when it seems the strange saga of political consultant Doug Guetzloe can’t get any more bizarre, it does. The Orlando Sentinel reports that WKMG-Local 6 investigative reporter Tony Pipitone has obtained boxes of Guetzloe’s personal and business files, and Guetzloe isn’t too happy about it. According to the Sentinel, "the records were being kept in a leased storage unit, and when Guetzloe apparently failed to pay his $55 monthly storage fee, the owner of the unit exercised his right to put the contents up for public auction late last year. A man paid $10 for the entire collection — and once he realized what he had purchased, he contacted Pipitone." Guetzloe said he told Pipitone: "That’s dirty, dirty stuff . . . I can’t believe you involved yourself in something so underhanded and so sleazy." 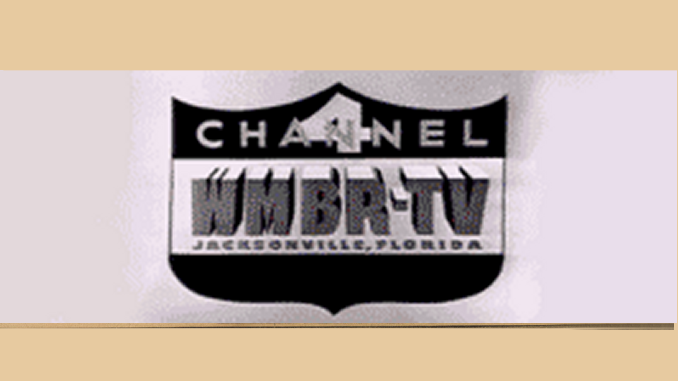 WKMG GM Henry Maldonado defended the station’s ownership of the files. He also told the Sentinel, "We have been examining the documents — including copies of checks, invoices, memos and other materials dating back decades — to determine what they contain. We usually do not comment on developing stories." What he didn’t say but probably wanted to: "Just wait until the February sweeps to see what we’ve uncovered!" Click here for the full story from the Sentinel.